As you may of may not know, I’m currently completing my third and final year project where I am creating a children’s picture book, that I’m illustrating and producing myself. My theme is how dogs look like their owners, humor is always important in my work and I hope my story will convey this. I have written the story and now working on completing all of the double page spreads. 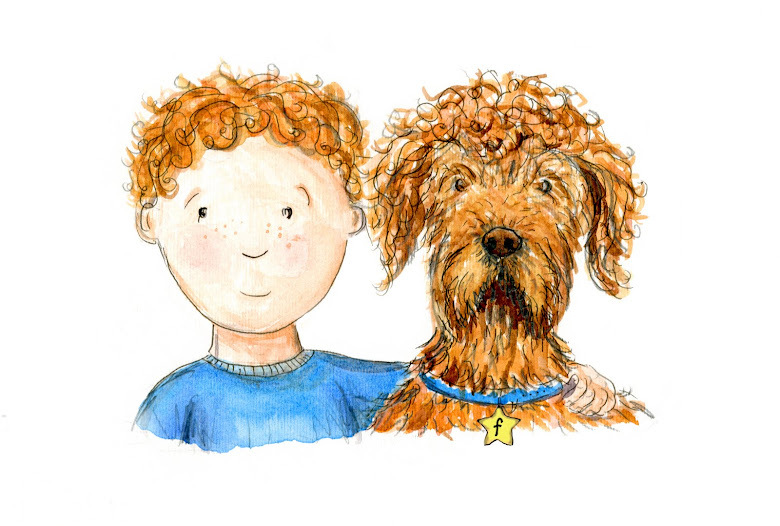 Once the book is complete I will be entering it in for the Macmillan Prize for children’s book illustrations. Below Is a sketch of page 10 and 11, playing about with were the text will go and scales. This is done all before the final colour goes on. I've always had an interest in art, as I feel I’m a creative person. I’m currently studying Drawing & Applied Art BA(Hons) at the University of the West of England; since attending the University my knowledge and passion for illustration has really developed. I love to draw humorous and jolly illustrations of animals. Letting my imagination run wild. Copyright by Keli Jiggens. Simple theme. Powered by Blogger.